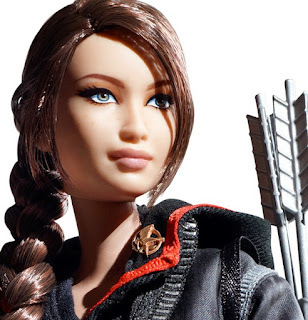 Welcome to District 12: Katniss Is Now A Barbie! 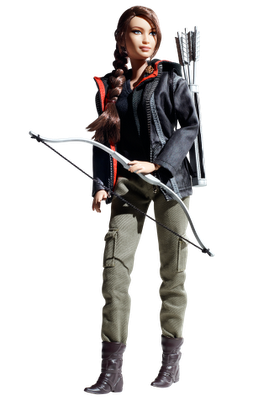 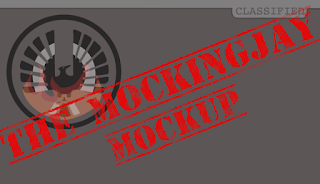 Available for preorder today for $29.95, the Katniss Barbie doll will be released in August. 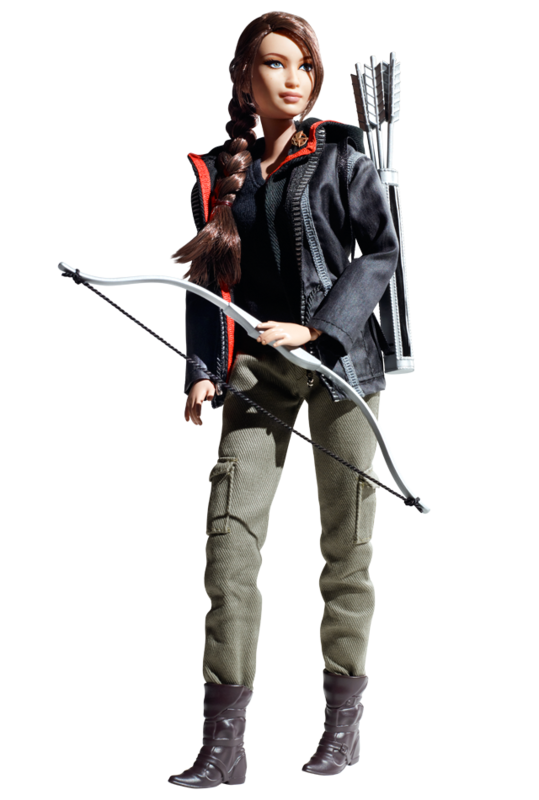 She's dressed in her arena outfit, complete with bow and arrows, a Mockingjay pin and her signature braid.